Why and when to take Nutritional supplements, interesting reflections on this question so commercial? 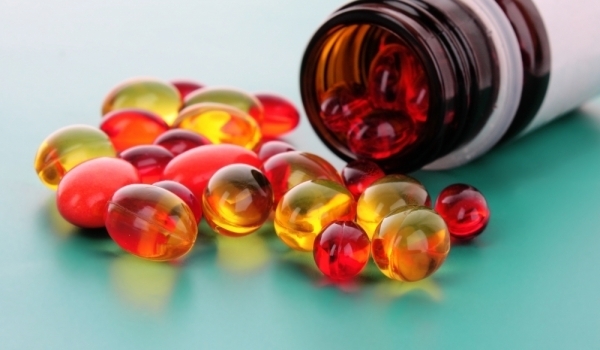 Whether food supplements are beneficial or not – still no response, which fully confirms the benefits of their intake. It is certain that favor them there, but the question remains whether any supplements or we could just as well to obtain all necessary substances through food and drink we consume. The truth is that most people look for the easy way and take supplements instead to eat fresh fruits and vegetables, raw nuts or to prepare embarrassed. It is almost certain that through food – mostly fruits and vegetables that are raw, we can obtain all the nutrients in even larger quantities than they are in food supplements. If you try to eat meat and fish in moderation and avoid fatty meats, benefits the body will be much larger than the one or other nutritional supplement. Everything is better in its natural form, it is an indisputable fact. Nutritional supplement is no coincidence the name of these products. The name tells us that these are substances found in food and we choose how we will supply them in the body. It should also be borne in mind that food additives are not completely absorbed by the body. If you have an allergy or intolerance to certain foods or food groups, then for you are useful supplements to not deprive the body of useful substances for him. Otherwise, it is best to obtain such everything you need for your body through food. For different age groups require different substances to a balance in the body. This again can be achieved through diet. Dietary supplements are useful when you have no other choice. Otherwise, I recommend obtaining natural trace element in the body through food. 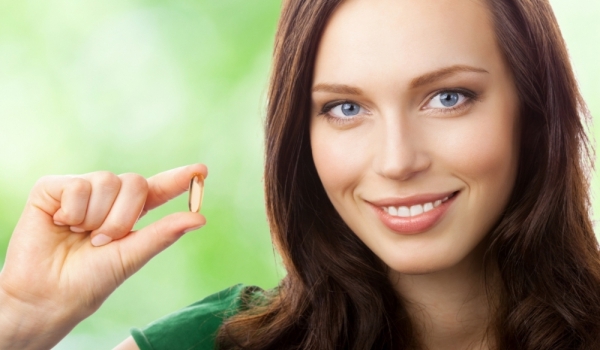 There is an increasing percentage of people who take dietary supplements. Either complexes of vitamins and minerals, herbs and sports supplements. Medication and health problems will put aside. If you are taking medications or have health problems, be sure to consult a doctor before taking any dietary or sports supplements. In oral supplementation it is important whether our stomach has food or not. If the aim of maximum absorption accepted by us supplements, it is important to know whether and how full our stomach. Let me briefly explain the difference between the two cases. Below we look at some basic rules that must be followed for the dietary and sports supplements. We will look more popular among them and how to take them for optimal absorption. Adopting an empty stomach is recommended for the majority of food supplements.